Hispanic Heritage month begins September 15th and continues until October 15th. In 1988 President Reagan formally established this 30-day period, which includes the anniversary of independence for many Latin American countries such as Costa Rica, El Salvador, Guatemala, Honduras, Nicaragua, Mexico and Chile, to celebrate and draw attention to Hispanic heritage and culture in America. 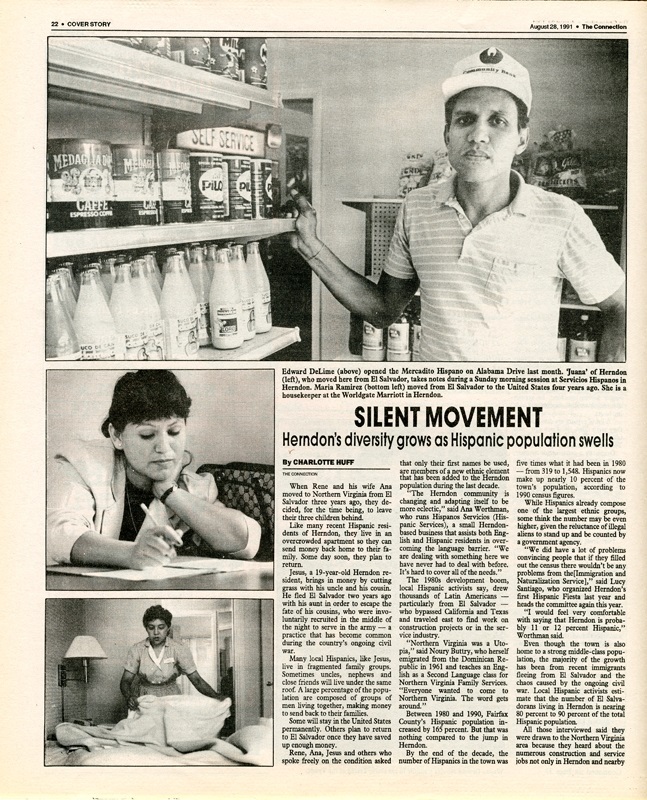 Chavez, Linda, Out of the Barrio: Toward a New Politics of Hispanic Assimilation , Booknotes 1992-03-22, Special Collections Research Center, George Mason University. 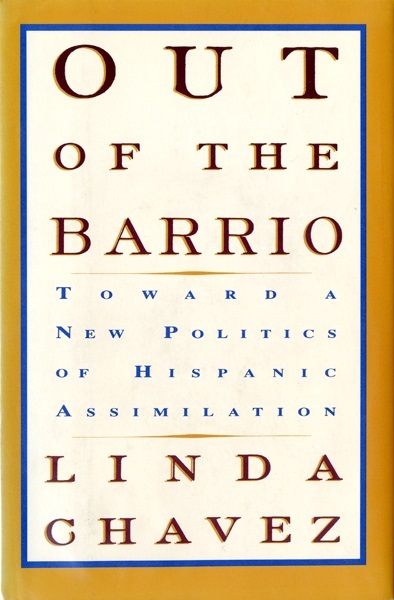 Linda Chavez in, Out of the Barrio, discussed immigration and the progress made by Hispanics in America while analyzing government policies, the importance of assimilation, and attitudes towards immigrants in our country. 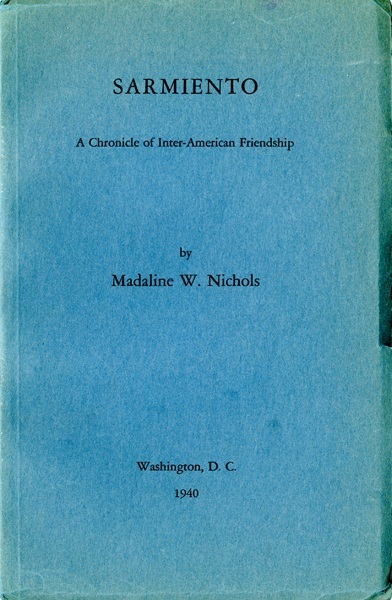 Nichols, Madaline W., Sarmiento: A Chronicle of Inter-American Friendship , F2846_S26_N5_1940, Special Collections Research Center, George Mason University. Sarmiento is about the activist and President of Argentina (1868-1874), Domingo Faustino Sarmiento. This book is significant for telling the story of a man and his travels for which there is little known, written, or translated for an English-speaking audience. George Mason University celebrates Hispanic Heritage Month in September 1995. Office of University Relations, Collection # R0004, Box 56, Folder 29, Page 3/3, Special Collections Research Center, George Mason University Libraries. To search the collections held at Special Collections Research Center, go to our website and browse the finding aids by subject or title. You may also e-mail us at speccoll@gmu.edu or call 703-993-2220 if you would like to schedule an appointment, request materials, or if you have questions. Appointments are not necessary to view collections.